The Review Crew has had the opportunity to review the book S is for Smiling Sunrise from WordsBright. This is a hardcover children’s picture book with about thirty pages. A free MP3 file with a 6 minute song singing the words of the book is on their website. Also available is a free Teacher’s Guide for ages Kindergarten above and another Parent’s Guide for children PreK and younger, both in downloadable PDF form to help in the discussion of the book. When I got this book, I read it aloud to several of my children. Ruby, age 6, Charlotte, age 4, and Pierce, age 3 all listened in. All of my readers also read this on their own and we listened to the CD with the song singing the book together too. The song helps teach letters and the sounds they make as they name words that begin with each letter and lets them “read” the book as they listen to the song. My little ones were mesmerized with the song, but my older ones were less thrilled. I think it appeals far more to the the PreK and younger crowd with toddlers and preschoolers as an ABC book for pre-readers or early readers than to the older kids. The book rather rhymes but not completely – my little ones thought it was fun and my older kids were more bothered by the “not completely rhyming” part that made it slightly less rhythmic. The pictures are colorful but somewhat disappointing in that they aren’t more than simple cartoonish drawings for the most part. 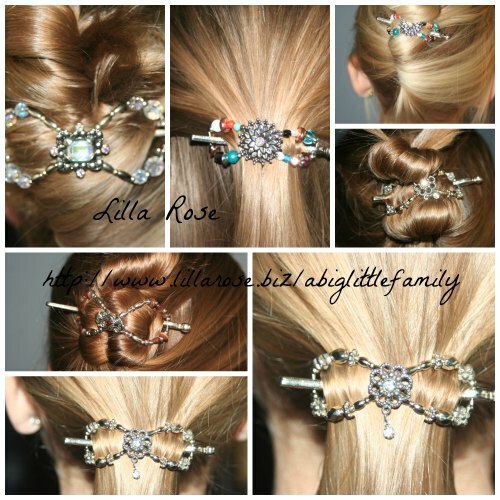 Since beauty is emphasized often, I would have expected more creativity and alluring photos. The message is not Christian. It’s not un-Christian per se, however. S is for Smiling Sunrise celebrates the world around us without naming the Creator. The world God created, however, is beautiful and far more than we deserve and celebrating and being thankful to God for that beauty is good and right. The V page, regarding virtues, states “Goodness in your heart…” and that was a bit disappointing, since I believe, and teach my children, that the only goodness in them is from Christ alone, since we are completely and utterly sinful creatures in need of a Savior. There were also a few places that mention reaching within one’s self for your best, aligning heart and mind, etc. I disagree with these concepts, so it isn’t a book I’d recommend without reservation. It does mention virtues and could certainly be used for character building discussions, and for the secular homeschooler or parent, I think this is a fun ABC-book to read together. Most of the pages have fun things the kids could thoroughly picture and enjoy like “O is for Ocean, Home for the fish to play…” and “F is for Flowers, Fragrant and beautiful…” It had a few lines I wish were stated differently, but there’s a lot of fun little rhymes written by a father to his daughter to help teach the alphabet in a unique way. 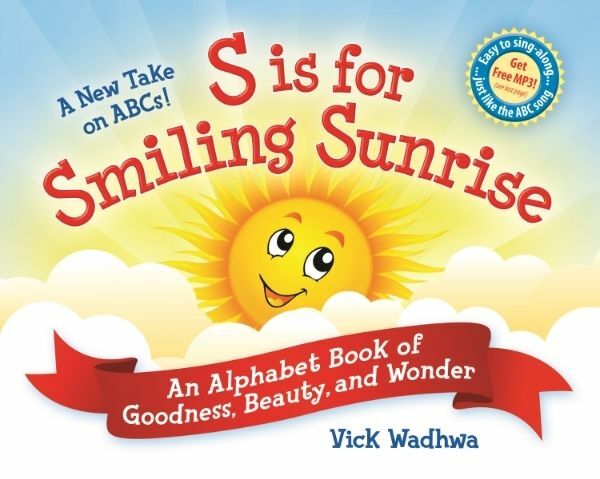 S is for Smiling Sunrise is written by Manpreet Vick S. Wadhwa and published by WordsBright. It retails for $16.95. S is for Smiling Sunrise and WordsBright can be found on Facebook. For the thoughts of the rest of the Crew on this review, head over to the Review Crew Blog.